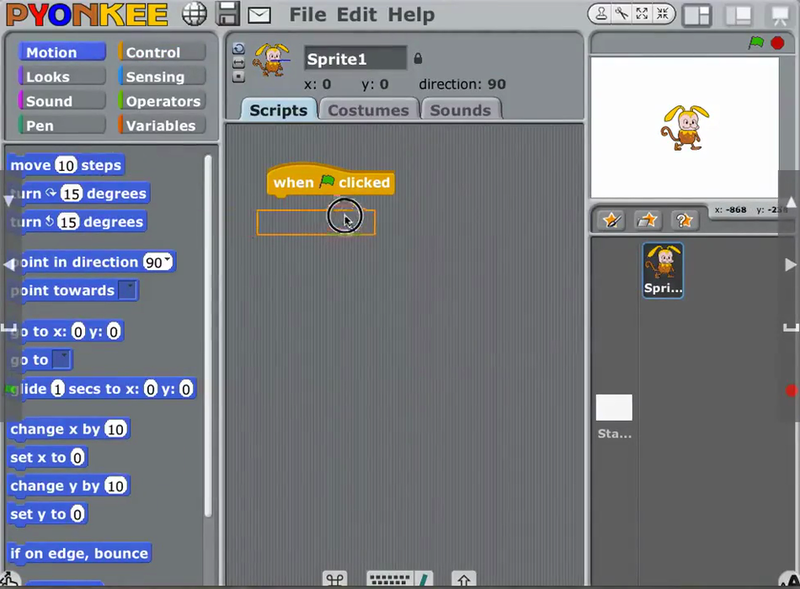 When children have completed Scratch Junior they will progress to Pyonkee. This page will be populated in the coming months - watch this space. To give you a taster of what the children will be doing I have included this short video. Can you work out what each line of code means?